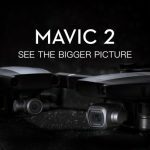 HomeProduct releases The Mavic Pro – the Smallest and the Most Feature-Packed Drone by now. When it comes to discussing drones and their main features, some people still used to consider such devices to be big and unhandy. However, the DJI company decided to change the public opinion about drones. This year they released a new drone – the Mavic Pro. Though it was released a short time ago, it managed to change the human’s image about drones. Nowadays the Mavic Pro is the smallest and the smartest quadcopter. The starting price of the latest DJI’s achievement is $1100 and you can purchase it from the DJI dealer in Dubai. Let’s take a closer look at this drone and analyze its main features. As we mentioned, this model is not bulky. Its dimensions are 3,27/7.8/3.27 inches when it is folded. In other words, when this drone is folded, it is not bigger than a usual water bottle. Besides, this device comes up with a light and aerodynamic airframe with the weight of only 743 gr. As you can see, its portability is amazing! The new Mavic Pro doesn’t take much space. Except for a new folding design, it has two front arms that swing back and rear limbs that flip towards its main body. Analyzing the speed, we need to mention that the Mavic Pro is able to achieve a speed up to 40 mph! Developing this model, the engineers kept in mind the beginners. This drone will be easy to use even for those, who make a decision to obtain a quadcopter for the first time. This is a stable model with not too much sensitive control. You have no need to care about the peculiarities of using a drone. The device knows how to use sensors and you are not obliged to spaz around setting them up. The only thing users need to remember is that the Mavic Pro is endowed with only two eyes down on the front. It means that the device can avoid only those obstacles that are located in the front of him. The drone cannot avoid obstacles, located on the sides or behind it. The camera of this model can record 4K video at 30 fps or 1080 p footage at 96 fps. Its gimbal can turn the camera 90 degrees for making portraits or filming tall buildings. The result will definitely amaze the users! If you are much concerned about the flight time, we want to assure you that on average this modelis no particularly different from the other DJI’s models – 27 minutes in good conditions. The time depends on the weather conditions and the place of shooting. Besides, this model was tested in wind conditions and it was proved that the Mavic Pro can work no worse than Phantom 4 even when the weather doesn’t contribute shooting. Besides, you can use this quadcopter as a handheld camera. You can shoot videos, but for this you need your mobile phone and WI-FI. The controller has dual joysticks – left-handed and right-handed. The first one is responsible for controlling spins and attitude and the other one moves it in the required direction. Besides, there are two control wheels, responsible for adjusting the gimbal tilt and either brightening or lightening video. Except for the joysticks, there are several buttons for taking pictures, activating Return or Home mode, starting or stopping video recording. Using your mobile phone, with the installed DJI go app, you can set the camera as you wish, observe the location of the drone, watch live video, etc. With the app you can also control the 4k camera, adjust the color balance, filter JPG photos or set it for capturing Raw images. So, as you can see the Mavic Pro is one of the most successful quadcopters, released by DJI. This drone is easier to use for those who are not technically minded. Comparing its features with the Phantom 4, this model is not worse. Probably it is not so prompt and quiet, but it can fly high, capture 4k video and move upwind. Furthermore, when the drone is folded up, it stows in a small bag! 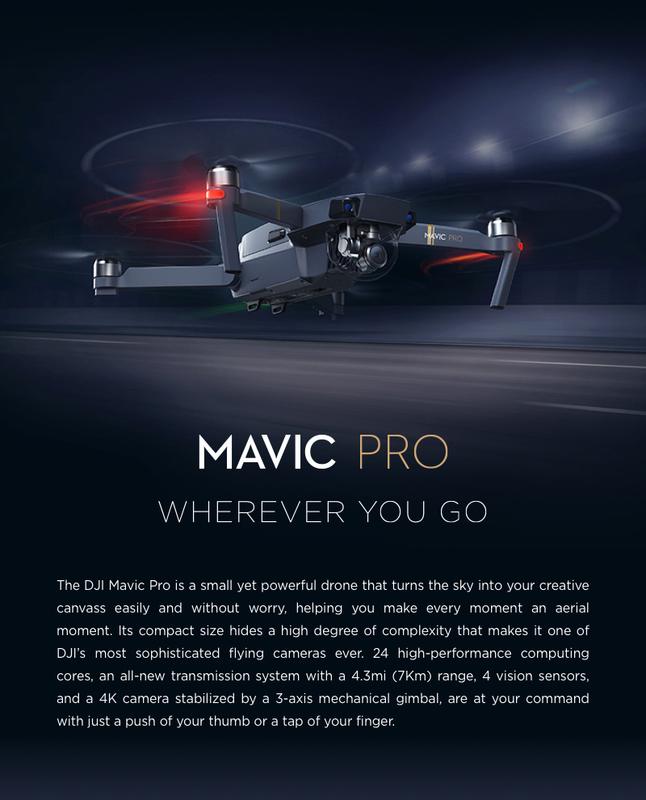 If you are seeking this model, you can purchase the Mavic Pro and other models, produced by DJI in Dubai. 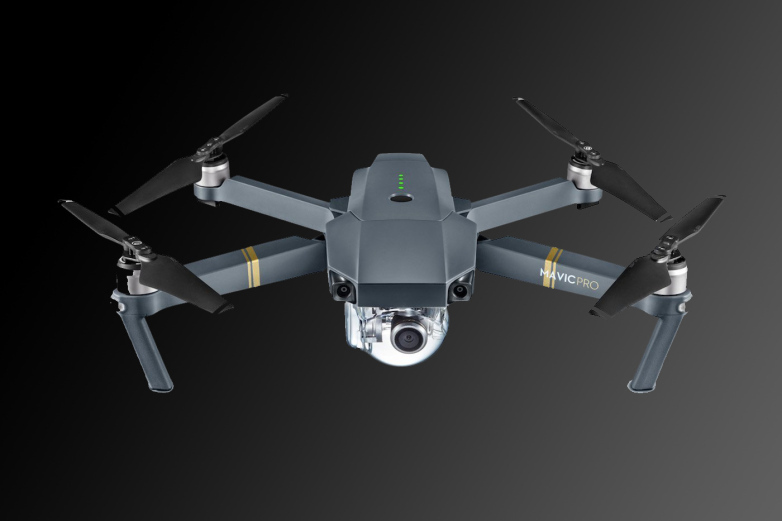 The Mavic Pro: How Does DJI Managed to Find a Balance Between Performance and Portability?